This page provides links and information for suggested accommodation locations during the conference. It is recommended that attendees arrange their accommodation as early as possible to ensure there is room. We have supplied several hotels near the FPT conference location - main building. The two hotels in the campus are about 5-10 min walking distance; other hotels outside Tsinghua are about 5-15 min walking distance. We recommend to book in the campus which are inexpensive. The details of the map for the hotels can be seen here. You can also use the google map or the Tsinghua campus map by yourself. There are two inexpensive colleges on campus at Tsinghua University that are able to provide rooms to attendees. Jinchunyuan and Jiasuo hotels are on the campus, very near to the conference location. The university's elegant and comfortable environment will bring you a high level of enjoyment. 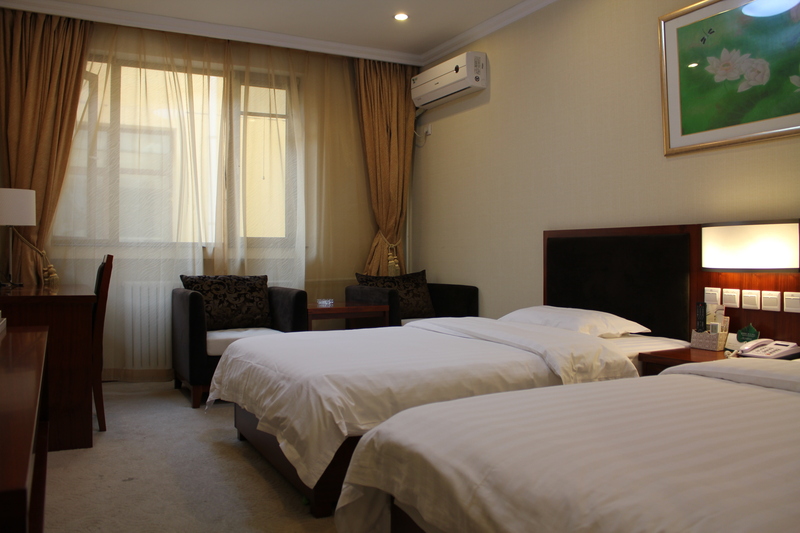 Each room in Jiasuo Hotel and Jin Chunyuan Hotel is designed elegantly and has TV with LCD screen, high-speed internet and all kinds of considerate facilities. We will provide you with professional service, wish you enjoy your stay with us, and work smoothly! Note: Only the people with the recommendation letter of Tsinghua University could stay in this hotel (Jinchunyuan or Jiasuo), so we have reserved 100-150 rooms for FPT'10. If you decide to book this hotel, please don't cancel it. If you cancel the room in 15 days before your arrival day, we have to charge you 50% of one night's room rate as compensation. In addition, the payment will be done on the day for your arrival. Please also print the form for your arrival. 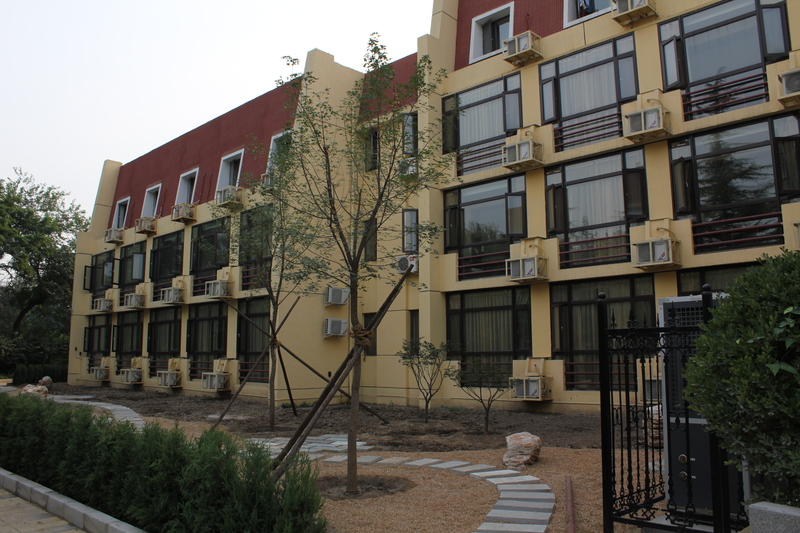 Jin Chunyuan Hotel is a campus hotel whose theme is "Moonlight Over the Lotus Pond". It is located beside the pond which is described by Zhu Ziqing in his article- Moonlight Over the Lotus Pond. Jinchunyuan Hotel is near to the West Gate of Tsinghua University, and about 5-10 min walking distance from the conference location. At 7 Dec 2010, our registration work will be in Jinchunyuan Hotel. Jinchunyuan Hotel has two types of rooms: standard room (418 RMB, about $62) and viewing room (468RMB, about $69).The details can be viewed from their booking form ( Word document or PDF). Please filling this form, and send the scanned file to fpt2010tsinghua@sina.cn, using the subject "Jinchunyuan room booking help". FPT can help book the room. The deadline is Nov 10, 2010. After this deadline, FPT may be not able to reserve successfully. Jiasuo Hotel is in the schoolfellow woods which is near the oldest building of Tsinghua University, it is also at the center of Tsinghua University. 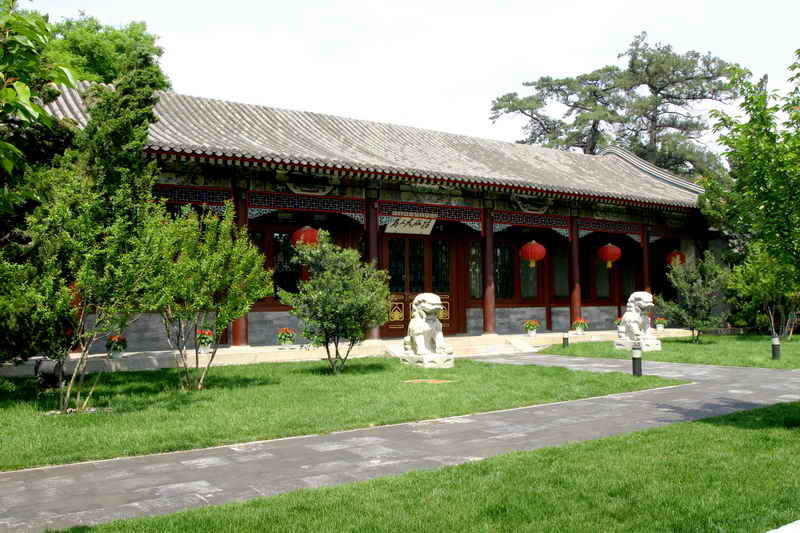 Once Jiasuo was the mansion of Tsinghua’s past presidents. In 1989, it was rebuilt to a hotel to receive the important guests from all over the world. Jiasuo locates in the center of Tsinghua campus, near to Jinchunyuan Hotel and about 5-7 min walking distance from the conference location. 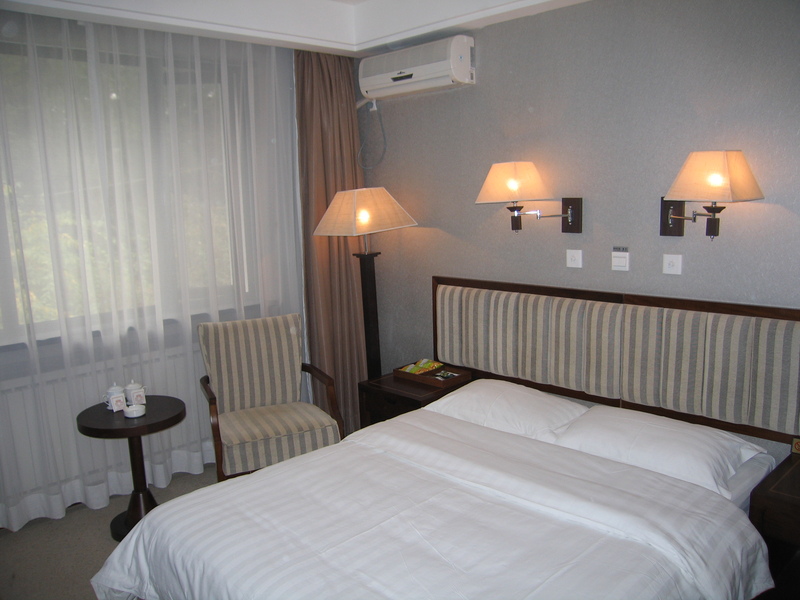 You can find Jiasuo hotel entering East Gate, North Gate or West Gate of Tsinghua University. Jiasuo Hotel has two types of rooms: standard room A(468RMB, about $69) and standard room B(418 RMB, about $62).The details can be viewed from their booking form ( Word document or PDF). Please filling this form, and send the scanned file to fpt2010tsinghua@sina.cn, using the subject "Jiasuo room booking help". FPT can help book the room. The deadline is Nov 10, 2010. After this deadline, FPT may be not able to reserve successfully. There are several inexpensive hotels off campus. They	are	all	near to the East Gate of Tsinghua University, about 1-2 min walking distance from East Gate of Tsinghua University, and about 5-10 min walking distance from the FPT conference location. Attendees may choose to stay in a variety of hotels around Tsinghua, because they are very near to the conference location. Regardless of where you decide to stay, we recommend attendees from academic institutions use Wenjin Hotel for their booking as they will be eligible for about 10% discount. Wenjin Hotel locates on the west of the East Gate of Tsinghua University, about 5min-10min walking distance from FPT'10 conference location. To arrange accommodation at Wenjin Hotel, fill out their booking form ( Word document or PDF) and send by e-mail to reservation@wenjin.com.cn or Fax to 86-10-62525566. Note that they only accept Visa or MasterCard. Further information is available here. Uniscenter is outside the East Gate of Tsinghua University. Since FPT'10 will be organized near the East Gate of Tsinghua University, Uniscenter may cost 5 min walking distance from the conference location. For the accommodation, you can contact: 86-10-62791888 transfer to reservation department. Further information is available here. QingHuaYuan Hotel locates on the east of the East Gate of Tsinghua University, about 5min-10min walking distance from the conference location. For the accommodation, you can contact: 86-10-62573355 transfer to reservation department. Further information is available here. Xijiao Hotel locates on the east of the East Gate of Tsinghua University, about 10min-15min walking distance from the conference location. For the accommodation, you can contact: 86-10-62322288 transfer to reservation department. Further information is available here.